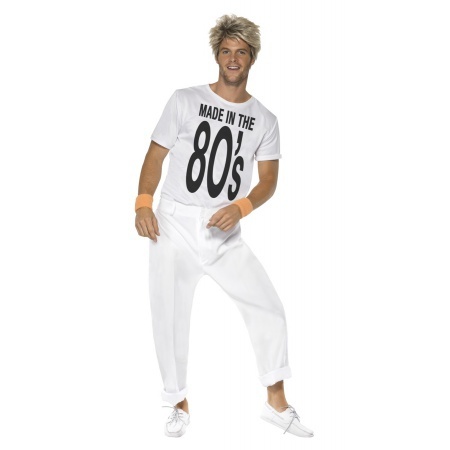 Our Wham 80s costume for men includes a white printed t-shirt and white pants. 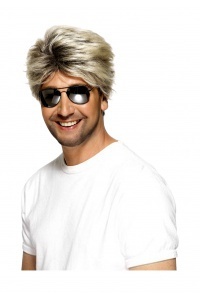 Our 80s George Michael costume for men comes in adult sizes Medium, Large, X-Large. 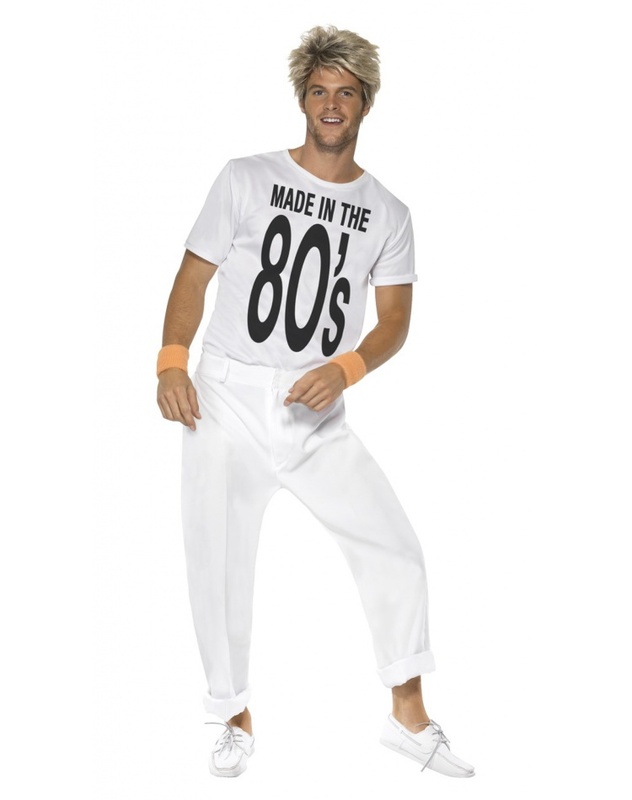 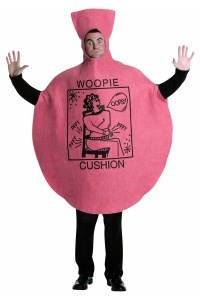 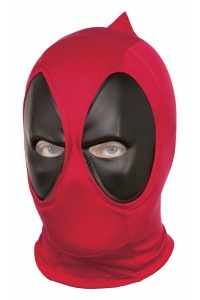 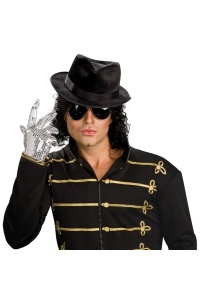 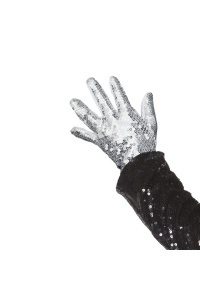 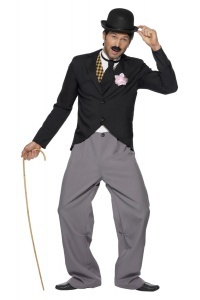 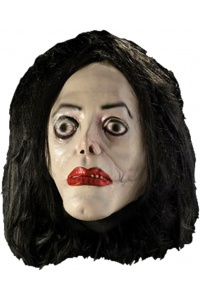 The men's 80s wig and wrist bands are sold separately from this 1980s costume for men.